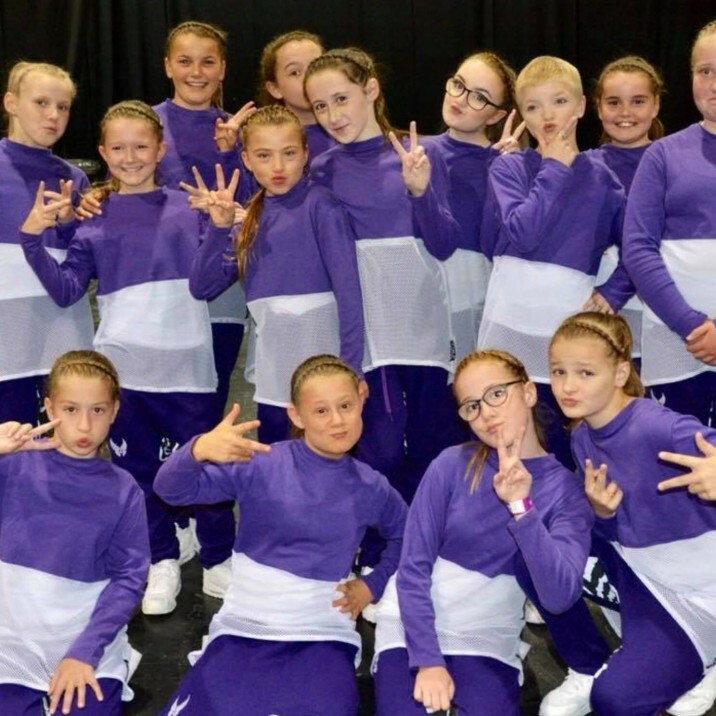 This week's gallery is a celebration of hard work, self belief and great moves as we send a huge Small City well done to the amazing dance crews from JGN Dance Attic. 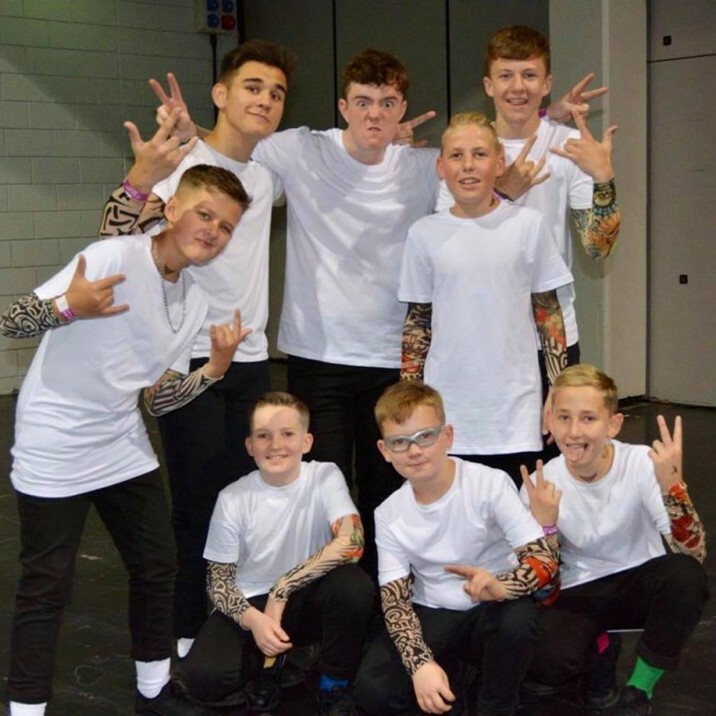 J Crew 2, No Filter, J Squad and Sweet Street pulled out all the stops last weekend as they headed to Glasgow to perform in the UDO World Dance Championships. 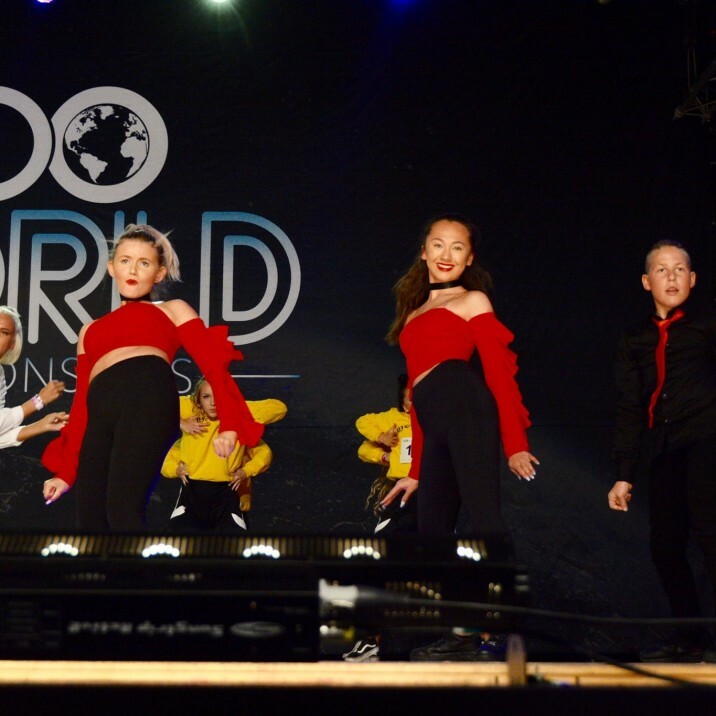 The competition was stiff, with dancers from across the globe - including Australia, Germany, Spain, Canada and France - all travelling to Scotland to take part. 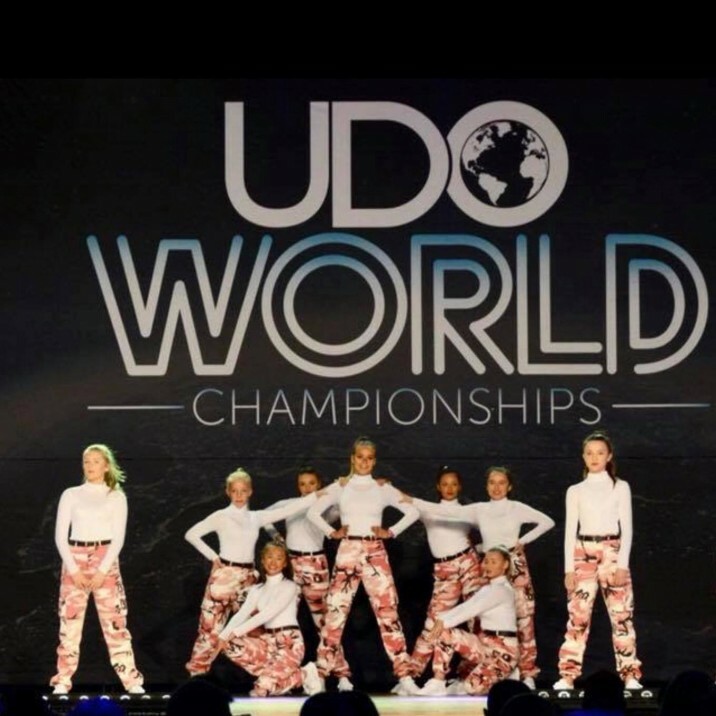 Not only did these talented crews make the cut in order to even be there, but J Crew 2 placed second in the world for the under 10s category, No Filter placed 7th for the under 14s and 5 year old Kendal Smith came 6th for the solo under 6 open. WOW! 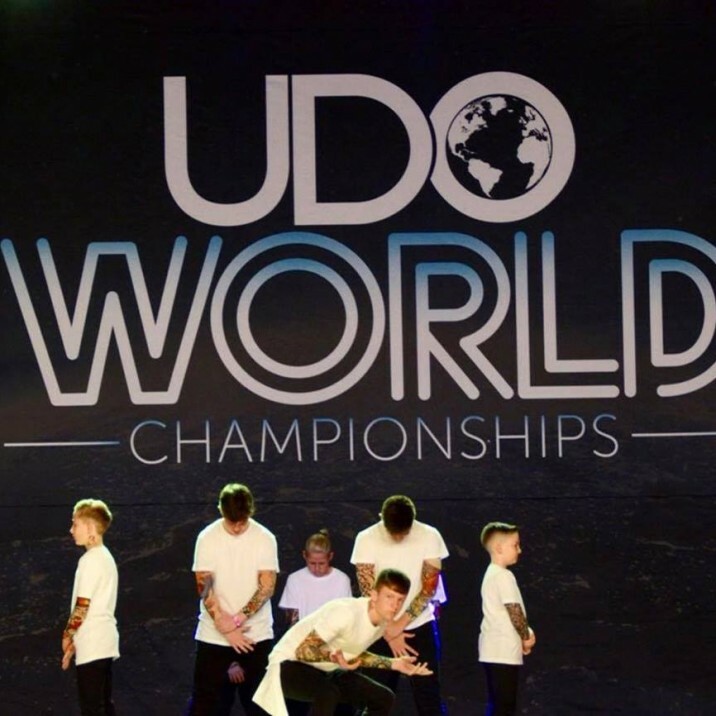 Established in 2002, UDO is the world's largest international street dance organisation, and their mission is to provide dancers of all ages, levels, backgrounds, abilities and disabilities, with a positive and supportive platform to unleash their creativity and passion. 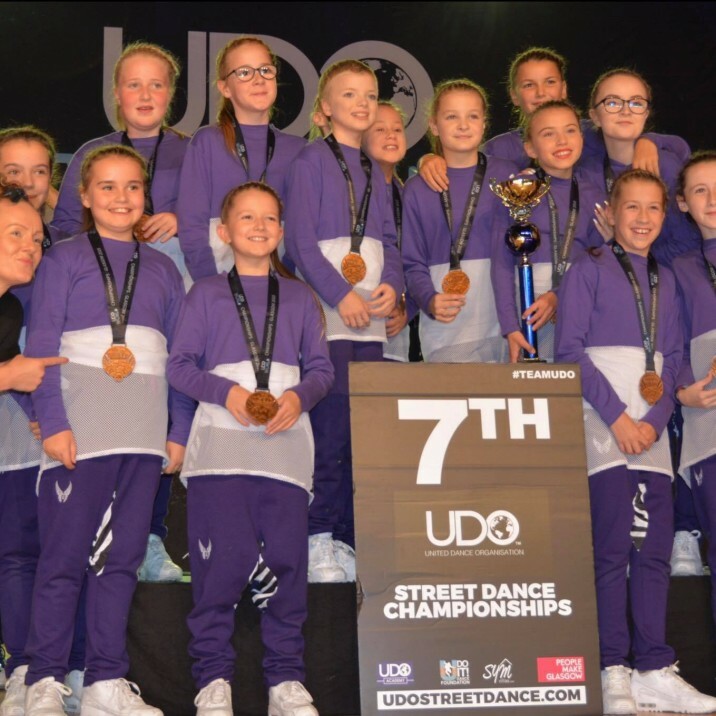 Whether dancing for fun, fitness, or with the aim of training to become a professional dancer, UDO's philosophy is to help dancers achieve their goals. 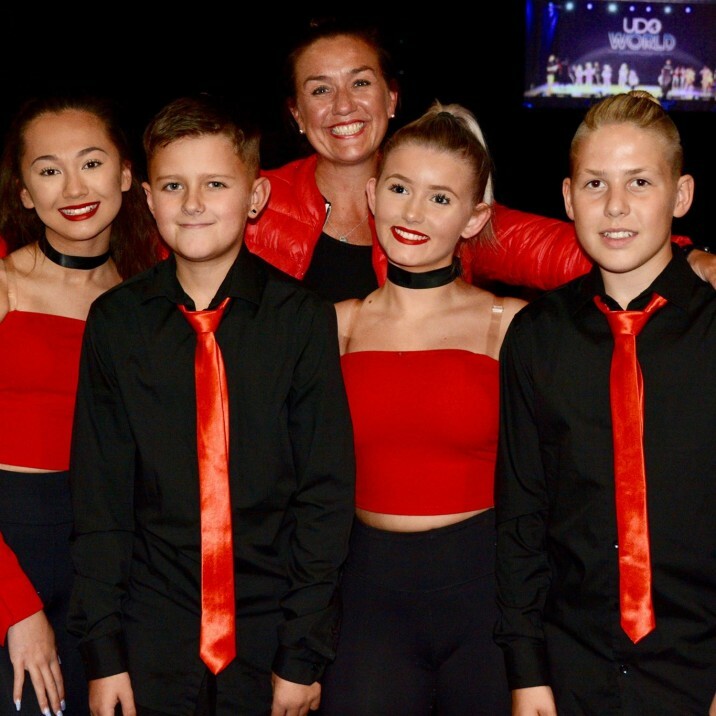 Their vision is to empower and inspire young people by nurturing skills, confidence, and talent in a safe and encouraging environment. 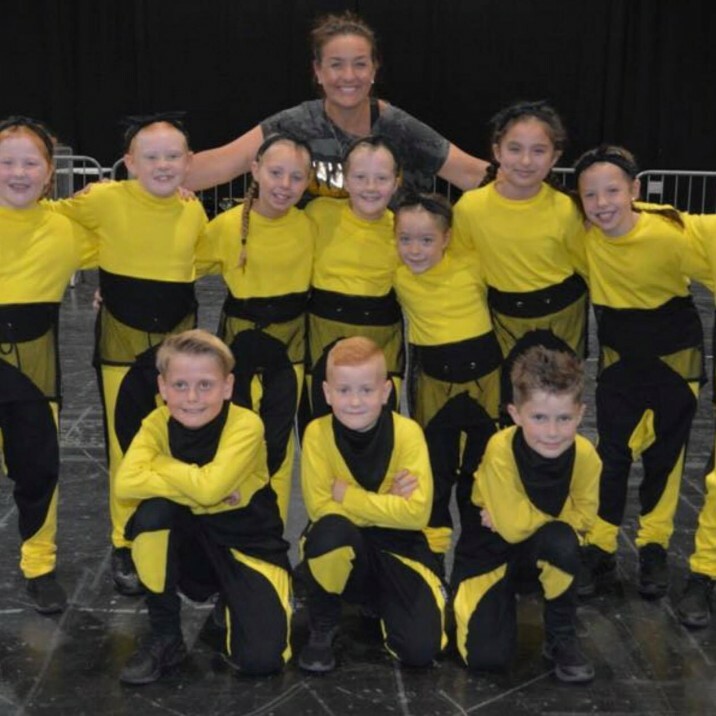 Here in Perth, JGN Dance Attic has embraced this philosophy as their own and works with kids in all age groups to help them reach that potential. 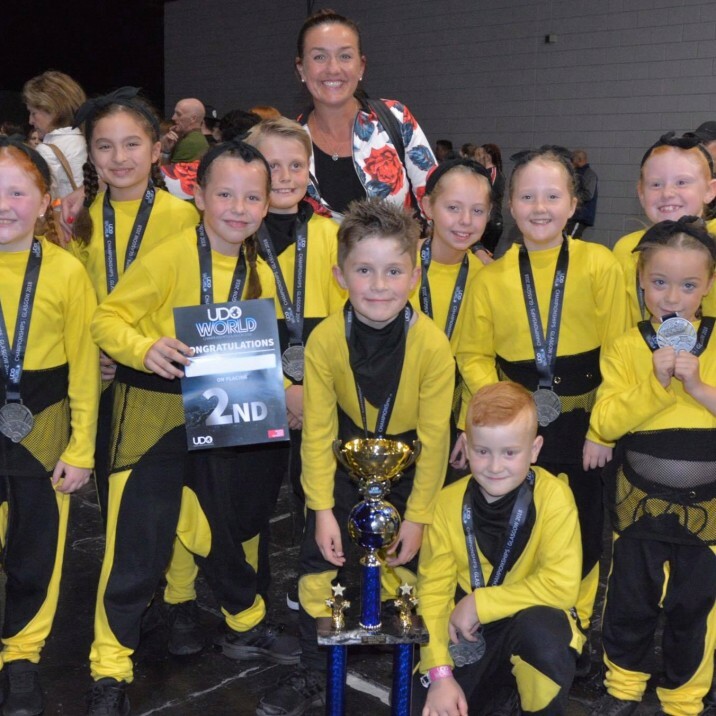 Owned and run by Perth woman, Jackie Nicoll, the Gray Street based dance school is buzzing with talent and enthusiasm... and they've also picked up a few trophies along the way! 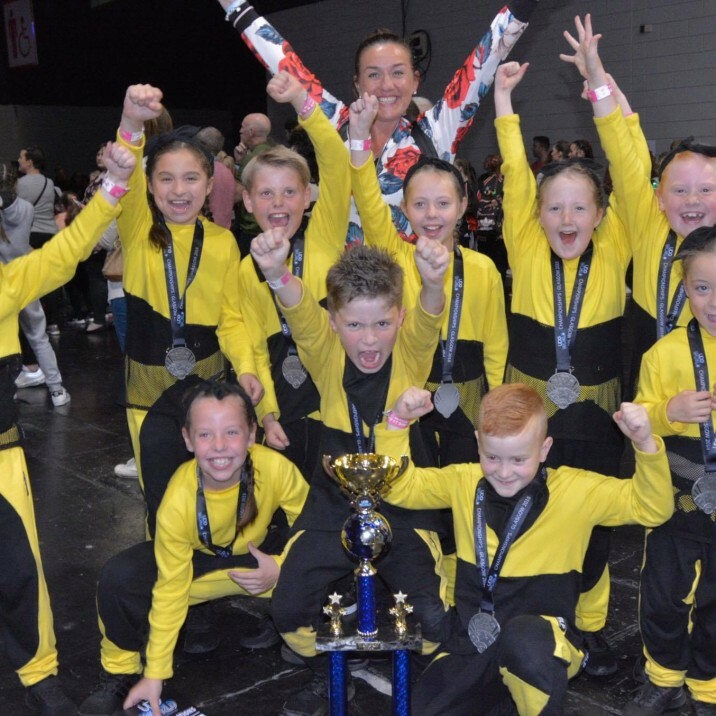 "The weekend's results were an amazing achievement and it just goes to show that hard work pays off. These kids are a great example of what you can do with passion, energy and drive and I am so proud of each and every one of them. 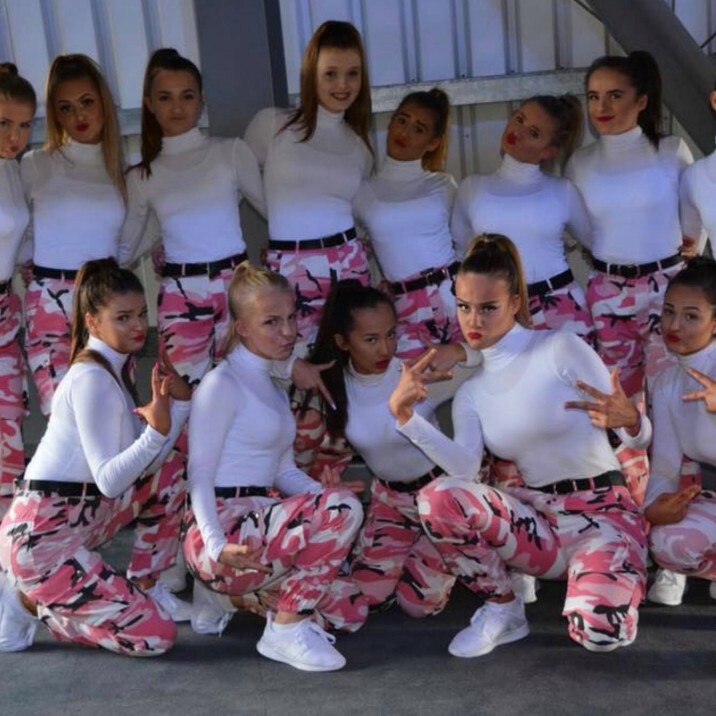 In fact, as well as the crews who danced at the weekend, there have also been other solos, duos and quads in semi and quarter finals of their categories leading up to the this event - that in itself is a huge achievement! 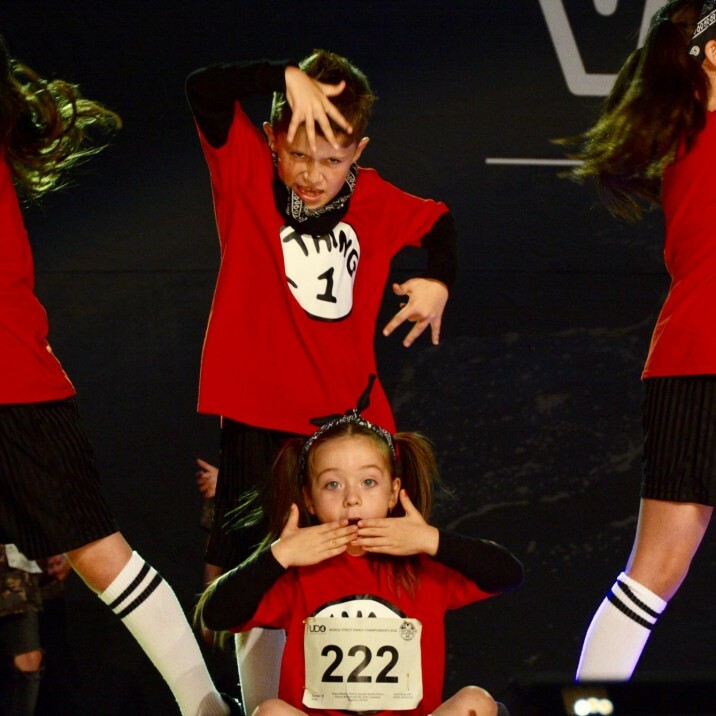 I consider myself to be really fortunate at JGN; we have great kids who genuinely enjoy dancing alongside one another and who love being part of a crew. 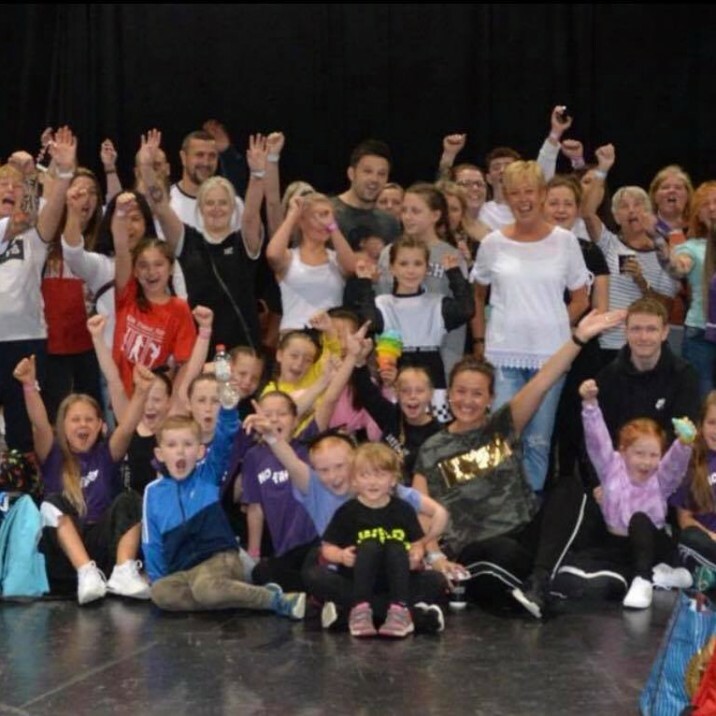 The older ones in particular help the wee ones coming up, and of course, the support of the parents is invaluable to what we do. Bringing home three trophies from the World Championships is a staggering result and I'm thrilled for everyone who placed on that hard earned podium spot. 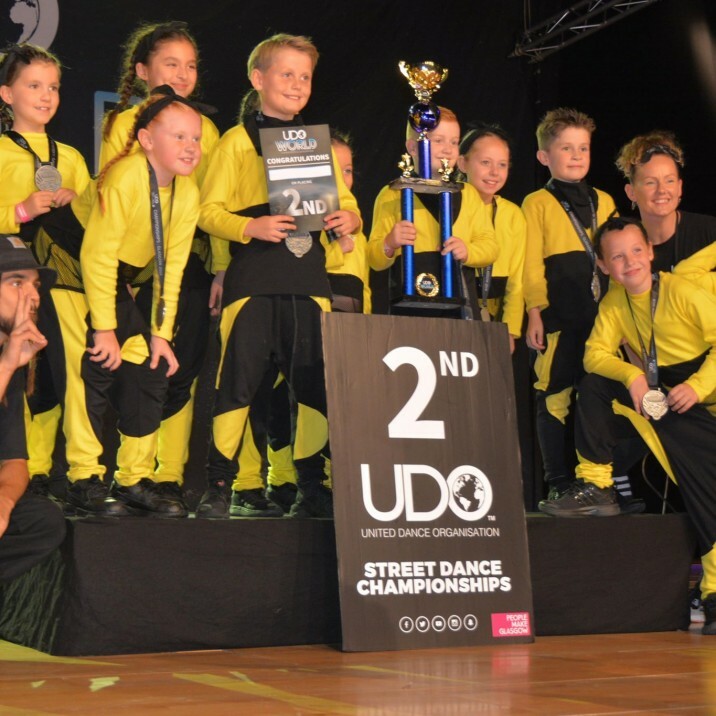 Street Dance is a great way for kids to learn team work, a bit of discipline and to keep fit - the main thing for me though is that they all have fun and enjoy it. I know I do!" 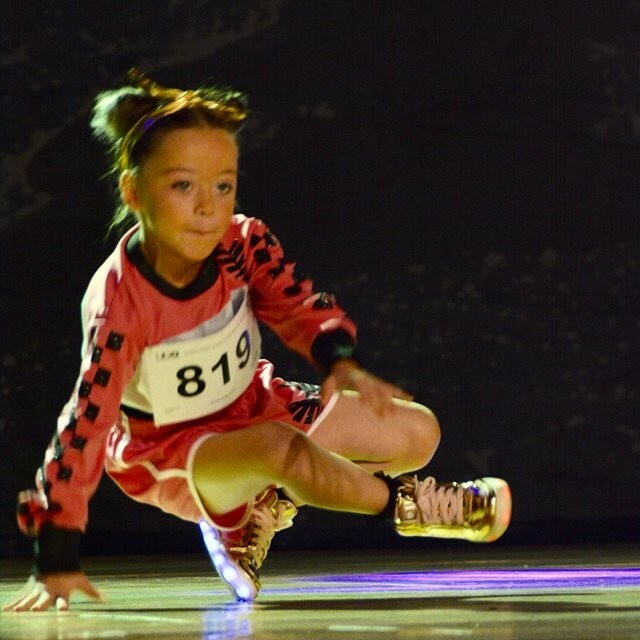 Gallery Photographer: Linda Chan, who many of you will know from her family restaurant, The Jade Garden, is the unofficial photographer for JGN Dance Attic, as her daughter Charlotte competes in the Sweet Street Crew. Great pics Linda! How does she fit it all in? !